Too Many Airline Passengers and Too Few Seats? Let’s Start the Bidding! 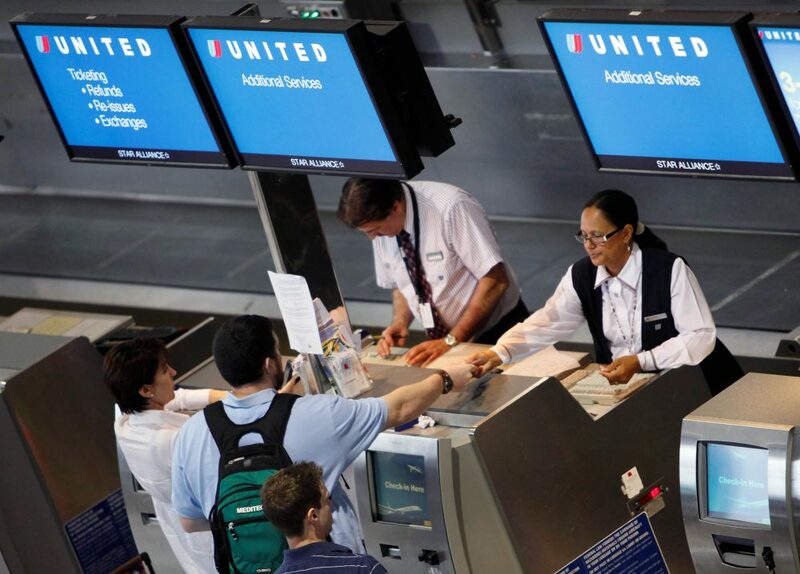 Last month, consumers around the world were disturbed by video showing a passenger being dragged off United Flight 3411 by at least three security guards. I don’t need to add my opinion to the millions that have been expressed about the incident. But as a professor of operations management, I am interested in the fundamental economic problem that led to the confrontation caught on video: What is the best way for a business to handle overbooking? Its Flights Are More Expensive and Less Reliable. Is Travel Across This Big State Destined to Be Miserable? I may have to take back everything bad I ever said about California’s high-speed rail project. Why Do We Love Being Frequent Flyers, Buyers, Shoppers, and Eaters?